Follow RT for news and articles on Michael Cohen, who is an American attorney. 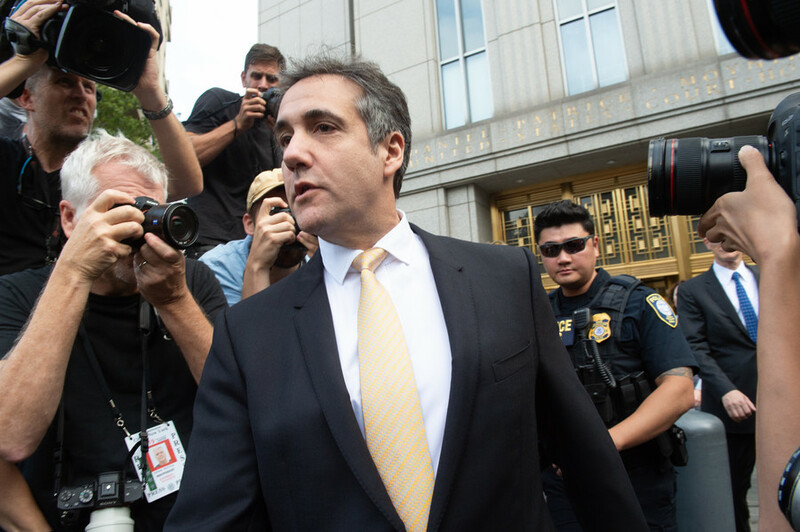 Read about the background and career of Michael Cohen. 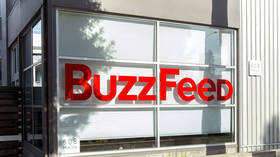 He used to work as a lawyer for current US President Donald Trump (2006-2018). 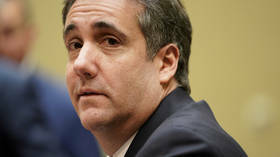 Michael Cohen served as a vice-president of the Trump organization and special counsel to Donald Trump, as well as co-president of Trump Entertainment and was a board member of the Eric Trump Foundation. Don’t miss the news on RT on Michael Cohen’s relations with Donald Trump and the Trump Organization. In August 2018, Trump accused Michael Cohen of “making up stories” following his guilty plea in relation to campaign finance violations, tax fraud, and bank fraud. Get news from RT on Michael Cohen’s comments and actions on that matter. Visit RT.com to find the news and updates on the Federal criminal investigation in general. 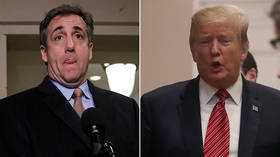 US President Donald Trump said his former attorney Michael Cohen, now under investigation for perjury and fraud, asked him for a pardon directly. Cohen says he didn’t, though his lawyer has admitted the possibility was explored. 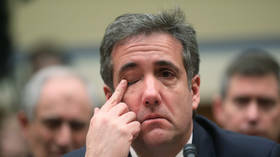 Former Trump attorney Michael Cohen revealed no fresh accusations of ‘Russian collusion’ in his testimony to Congress, but did the one-time fixer give Trump’s opponents anything new? RT’s Rick Sanchez attempts to find out.